RIDGEWOOD, Queens (WABC) -- Police in Queens are searching for two men in connection with a series of ATM break-ins. 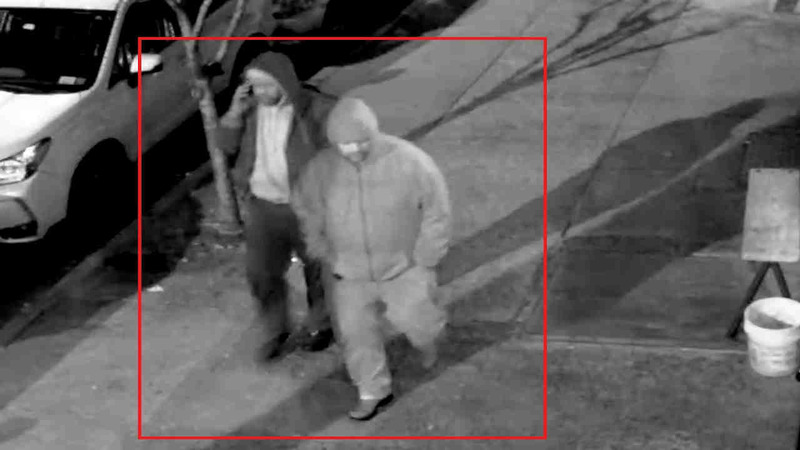 The pair is wanted for at least five break-ins in Ridgewood between February and April. In three cases, the suspects got away with more than $15,000. At 5:30 a.m. on Feb. 27, police said they cut the locks on a metal gate at 466 Woodward Ave. Once inside, according to the New York City Police Department, they broke into an ATM machine and removed cash, 40 cartons of cigarettes and $600 from the register. Around 3 a.m. on March 23, 803 Cypress Ave. was broken into through the rear door. The ATM machine was burglarized of $17,380. Between April 10 and April 11, 2042 Grove St. was broken into and $17,840 was stolen from the ATM. Between April 18 and April 19, 62-86 60th Place was broken into and $170 was stolen from an ATM. Between April 26 and April 27, 853 Wyckoff Ave. was broken into and $15,760 was stolen from an ATM.